The U.S. Department of Transportation should begin to research technologies to combat “rogue” drone flights around sensitive areas like the White House and airports, a senator has recommended. Warner, a member of the Senate Intelligence Committee, raised concerns about drones being used in crimes or potential attacks. A camera-equipped drone carrying a bottle marked with the radioactive symbol was discovered on the roof of the Japanese prime minister’s office in central Tokyo in April, he noted in a press release. 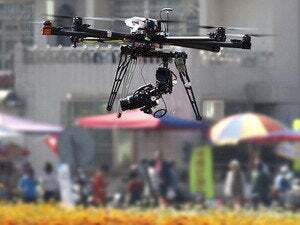 The government shouldn’t “overly restrict appropriate” uses of drones, also called unmanned aircraft systems, or UASes, Warner wrote. Warner’s letter didn’t advocate for a specific counter-drone technology, but he called for the Department of Transportation to consider a drone mitigation pilot project at a U.S. airport. The Mid-Atlantic Aviation Partnership at Virginia Tech, a Federal Aviation Administration drone test site, could help develop counter-drone technology standards, he wrote. 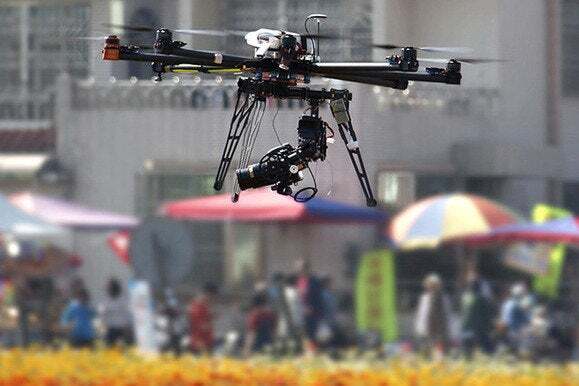 A pilot project “could provide a blueprint for U.S. airports to establish protocols to protect airports against both innocuous recreational UAS mishaps as well as more nefarious incursions,” Warner added. While Warner didn’t point to a specific counter-drone technology, he suggested an ideal mitigation technique would not interfere with existing operations at airports, would be able to geo-locate both the drone and the ground controller and would not affect GPS or Wi-Fi signals.